Once you pay for your unit, delivery should take approximately 5 - 8 working days. You will be sent a tracking code once the order has been processed (up to 48 hours). Simply enter this into the appropriate courier tracking site to find out how your order is going. 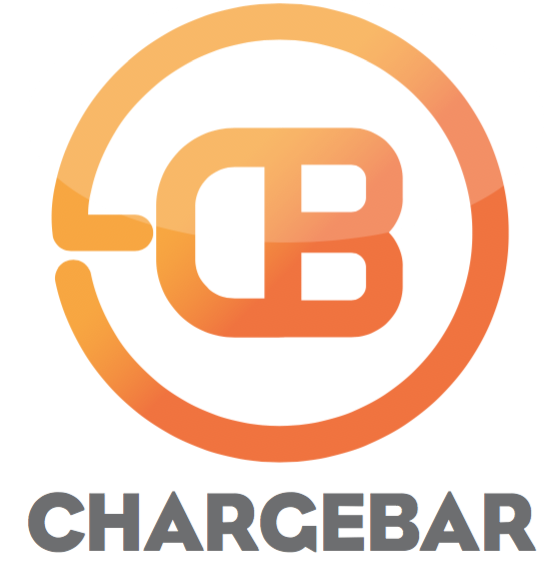 If you have other queries, please send an email to info@chargebar.com.au.